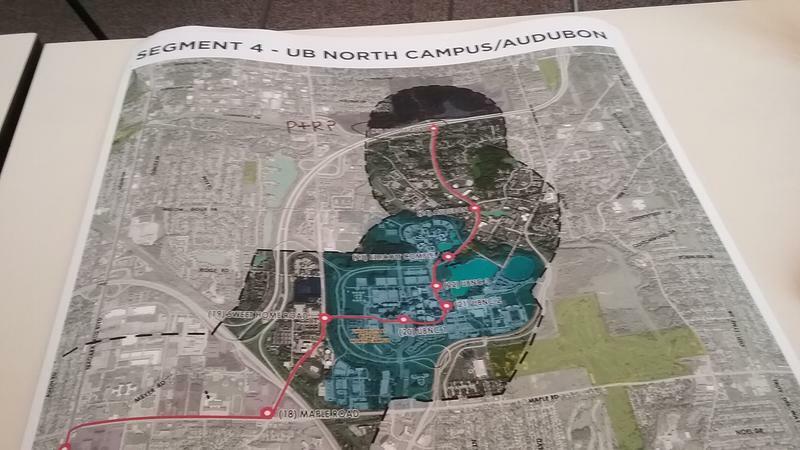 As Metro Rail trains rumbled underneath the meeting area, transportation planners and members of the public talked about extending the rail line south into Buffalo's Cobblestone District and north to the University at Buffalo's North Campus and beyond. At this stage of the planning for extensions, consultants are looking at a key issue in planning the original subway project: what is now called transit-oriented development. Essentially, that means using the train line to encourage development in the area of stations. Housing, commercial or office developments would locate closely to take advantage of mass transit. The closest big local example is the way Buffalo Niagara Medical Campus encourages travel via the Allen-Hospital rail station. Transit planner Tom Jost said this stage of the planning is determining the exact route of extensions. "Alternatives analysis phase is really just commencing. Through the environmental impact process, we would look at a number of different alternatives associated with alignments and things of that nature," Jost said. "So we've done some work. We've done some study. We understand the corridor physically. We have to really understand more the social dynamic, the environmental conditions and all that. So we're very much still looking at alternatives." Consultant Dena Belzer has worked on a lot of transit start-ups and extensions. "The Twin Cities, we've worked with them. We've worked in Denver. We've worked in Houston, Phoenix, the Bay Area, Seattle, Portland, Los Angeles, Orange County, Hartford, Ct., Baltimore. Should I keep going? New Orleans," Belzer said. The planning is being done by the Greater Buffalo-Niagara Regional Transportation Council, although the extensions would be built by the Niagara Frontier Transportation Authority. Council Executive Director Hal Morse said the overall path is decided. "Over the years, we have looked at different opportunities, entirely different corridors," Morse said. 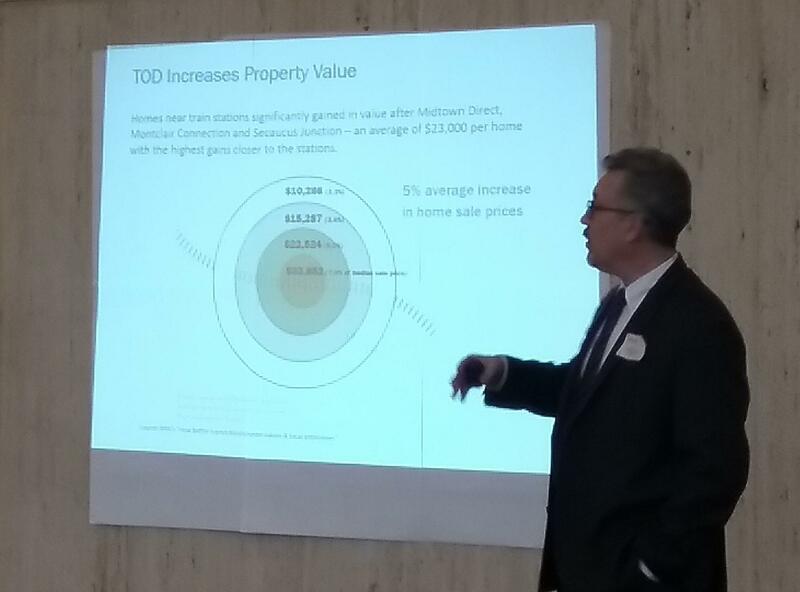 "The Buffalo-Amherst Corridor shows the highest opportunity in terms of economic development and ridership, so that's the one being pursued now. We have the growth of the three campuses in the UB 2020 Plan. We have the expanding Buffalo Niagara Medical Campus, 18,000 jobs there and rapid development at Canalside." While that is being pursued, this stage of the planning involves picking the exact route and station locations to allow completion of an environmental impact study. Money to pay for this planning is expected to be in the state budget, which is due to be passed this week. Money for construction depends on the planning, so asking for construction cash is years away. 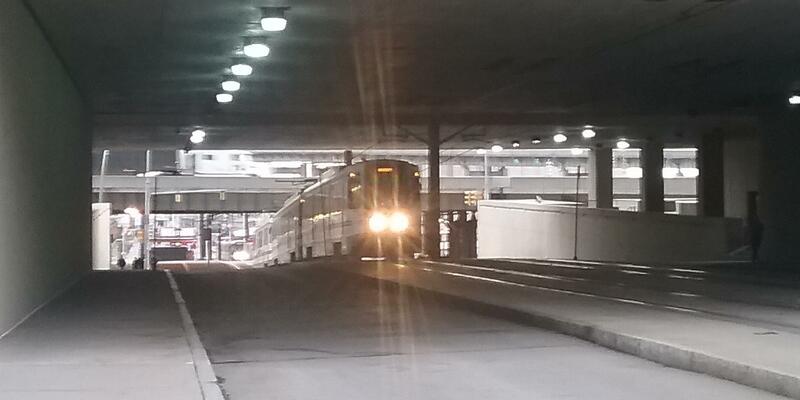 Buffalo, NY – Buffalo's African-American community is being urged to boycott the Niagara Frontier Transportation Authority's Metro Bus and Rail service Wednesday. At issue is the alleged use of physical force on an African-American bus driver by transit officers during an incident last October. The driver, Elizabeth Taylor Oliver, was trying to break up a confrontation between officers and a 15 year old girl. Oliver faces misdemeanor charges. She served a 30 day suspension, but is currently on medical leave. As he delivered his State of the State message in Amherst on Monday afternoon, Governor Andrew Cuomo unveiled details for his proposed "Buffalo Billion Squared," the next phase of Western New York development. 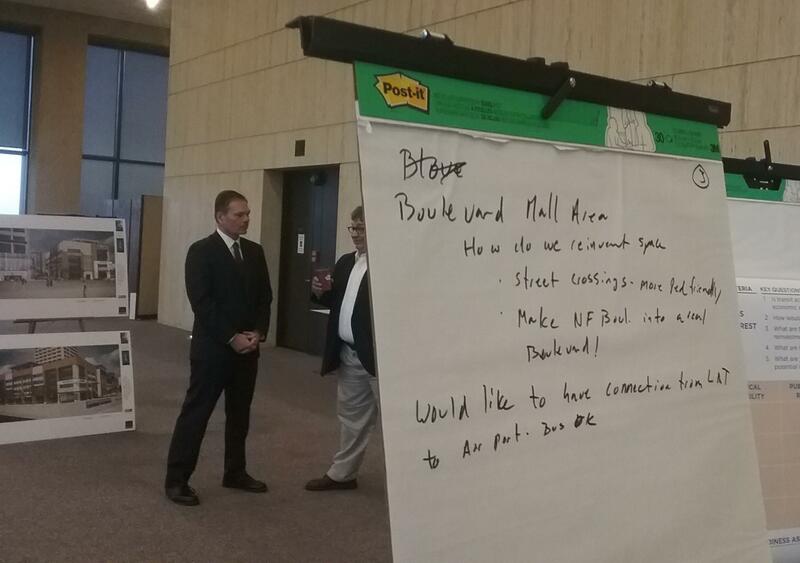 Among the ideas drawing cheers was a proposal to expand the Buffalo Metro Rail. Buffalo police are probing a double stabbing that occurred late Thursday afternoon near the Erie Canal Harbor Metro Rail Station which has sent to two victims to the hospital. The attack occurred just as crowds were assembling for the first big music concert of the summer on the downtown waterfront in the 100 block on of Main Street around 3:30 p.m.
Police have detained one individual in connection with the stabbing. The victims were a male and female. Both were taken to ECMC. It appears the injuries to the female are serious.